Grab the experience of Studying MBBS in Odessa National Medical University, Ukraine for Indian Students. Being a government University, it’s the first one who started medical education and post-graduation courses in English medium in 1996. The University offers medical course for 6 years. 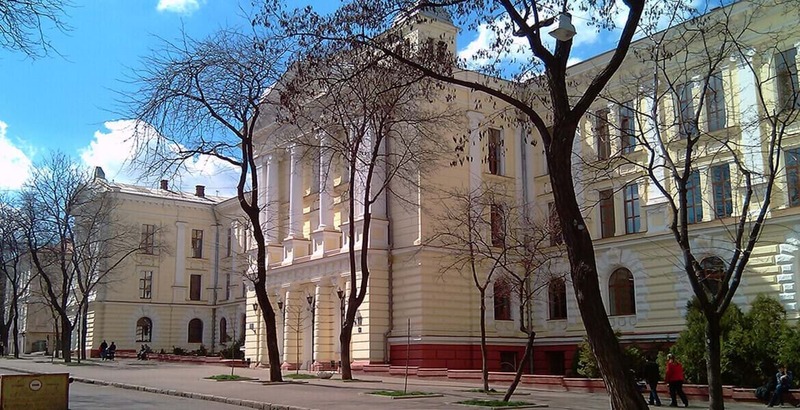 Odessa is referred to as the “Pearl of Black Sea” and third largest city in Ukraine with mild climate. The MBBS studies are carried out as per the new syllabus issued. Its Cultural life of Odessa is rich and varied. The University not only provides quality education but also offers sports and recreation facility. Its fee Structure is quite economical for Indian and International students to Study. Indian Mess is available where food is cooked by Indian Cook. Ahmedabad – 380 008 Gujarat, India.